The declaration refers to the import and export goods, means of transport, goods for all inbound and outbound or their agents to the Customs for goods and articles or means of transport procedures and processes related to customs affairs including import and export declaration to the customs, submit the certificate documents, and accept the customs supervision and inspection etc. Customs declaration is one of the necessary steps to carry out customs entry and exit formalities. Kapoklog logistics provides import and export goods declaration service to help customers handle customs declaration, inspection, taxation, release and other procedures. 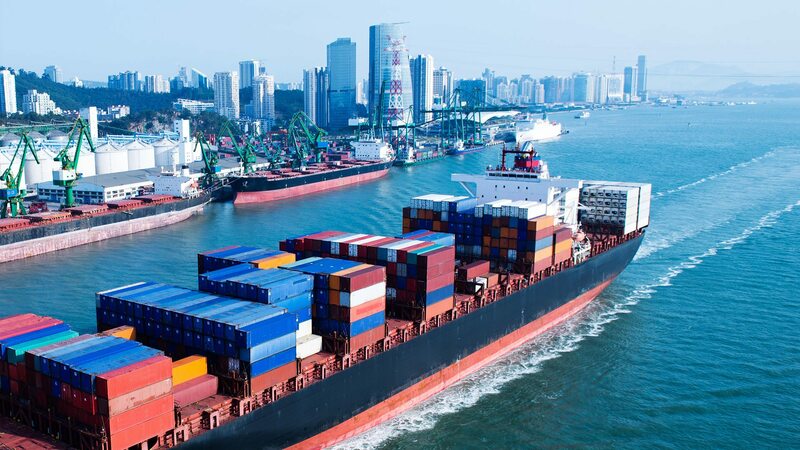 Combined with the characteristics of customers' business and products, you can check your goods and make appropriate suggestions through experienced customs experts, so as to ensure that your goods are declared successfully and efficiently. Our value-added services include the provision of documents, inspection, plant inspection, fumigation, and CO, F/A and other related services.